Annual Piilani Villages Community Garage Sale (Piilani Villages – Kihei) IT’S THAT TIME OF YEAR AGAIN! Many homes in our community are banding together again with garage and yards sales all on the same day. This has been phenomenally successful past 5 years and we expect nothing less again this year. Come check it out – You won’t need to go to any other yard sales this SATURDAY, FEBRUARY 23! Our team is dedicated to putting our experience and local knowledge to work for you in all steps of your real estate transaction, from start to finish. 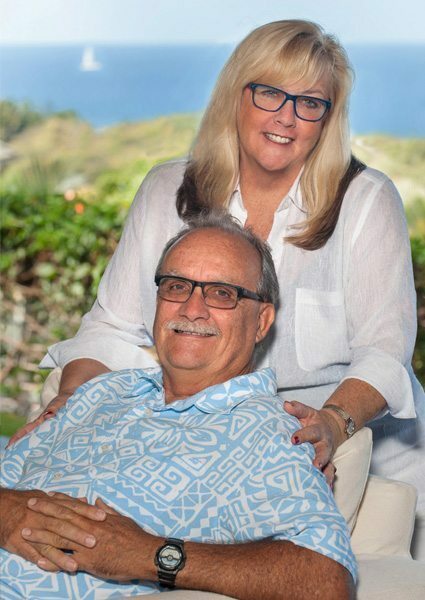 Find out why we are one of the most respected teams for buying and selling in Maui. We deliver the very best in Maui real estate, because you deserve no less. Site by Brand & Brush.